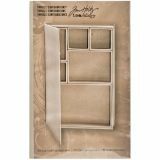 Idea-Ology Configurations Mini Chipboard Shadow Box Book - ADVANTUS-Idea ology Configurations Mini Chipboard Shadow Box Book. 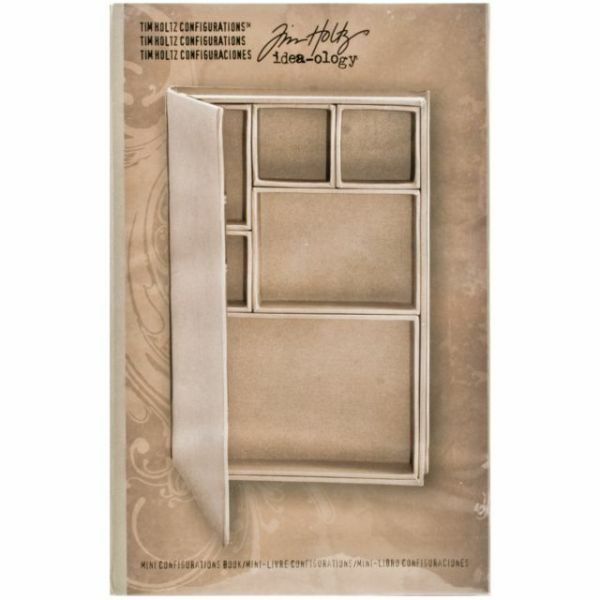 Perfect for displaying treasured objects or findings! This package contains one 9x6 inch mini chipboard shadow box book with six different compartments in a variety of sizes (three 2x2 inch compartments, one 4x6 inch compartment, one 3x4 inch compartment and one 2x3 inch compartment). Imported.